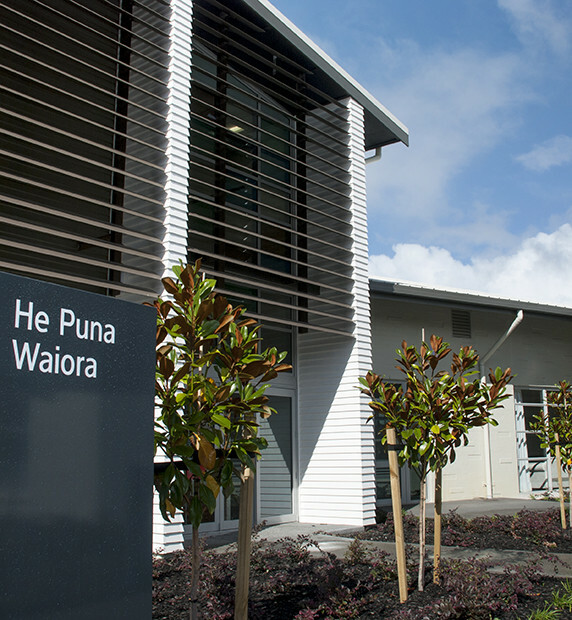 RCP successfully coordinated and managed the design and delivery of He Puna Waiora “A Pool of Wellness”. 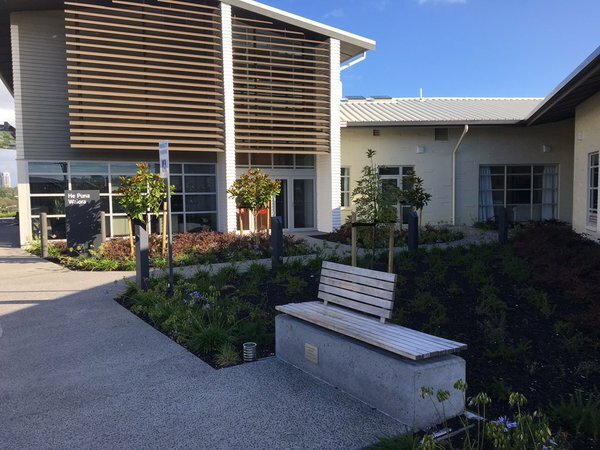 This new build project provides a stand-alone 46 bed adult mental health facility adjacent to North Shore Hospital. The design was based on modern design principles and clinical best practice and provides for an increase in the square meterage per bed as per Australian facility guidelines. 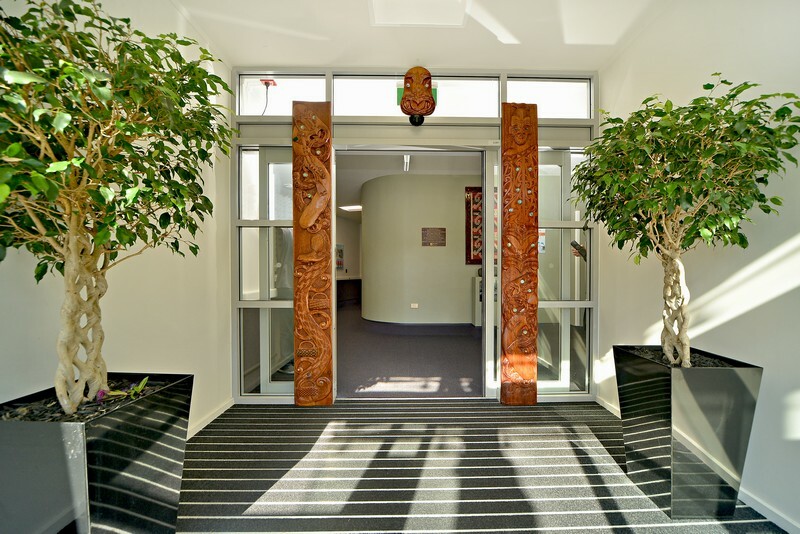 The project also delivered multiple lounge and relaxation areas; interview and meeting room spaces; a variety of outdoor spaces; bed use flexibility and spaces specifically designed for culturally appropriate activities such as welcoming and support. The construction phase was delivered with minimal disruption to business-as-usual activities for the adjacent main hospital.